Pests come in all shapes and sizes. 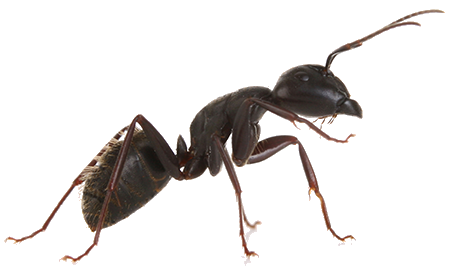 They range from tiny hordes of ants to a single animal that has made your attic its new home. No matter the pest, it means that your Winter Haven home or business has been invaded. This could result in minor conveniences, such as the sound of something rustling in your attic, to a significant hazard, like contamination or property damage. This is why Emerald Spray Services LLC was created. To 1) eliminate pests from the homes and businesses of our Winter Haven clients and 2) to minimize the damage that wildlife and insects can cause to a property. A straightforward question deserves a straightforward answer. Emerald Spray Services LLC has years of experience helping Winter Haven stay pest free. Our pest control technicians are extensively trained but the real key is that our training never stops. We are constantly attending workshops and seminars to understand the latest developments in the field. We regularly, perform research on new products and methods to see if it will improve the services we provide to our Winter Haven clients. We are fully licensed and insured and offer accurate estimates after the initial inspection of the premises. Of course, having these qualifications doesn’t mean much if you don’t take the time to listen to the concerns of your clients. That is why we make a special point to talk with our clients about what their expectations are and give them a detailed plan on what we will be doing to eliminate the pest. People often think that pest control just means applying a pesticide to an area. This is not the case when it comes to a truly professional pest control company. What is necessary are integrated pest management (IPM) techniques. This means that the technicians are able to identify pests and know about their habits, lifecycle, needs and dislikes. We start off by using the least toxic method (all natural products whenever possible) and monitor the activity of the pests. Getting rid of a pest necessitates using the right products and methods at the right time. For instance, if the majority of the pests are still in the developmental stage, focusing only on the developed adults will not solve the problem only provide a short term solution. Thank you for taking some time to learn more about us. We invite you to have a look at the other pages of our website for more information about the services we provide the property owners of Winter Haven. If you have any questions about the services we provide, please feel free to contact us by phone or email. 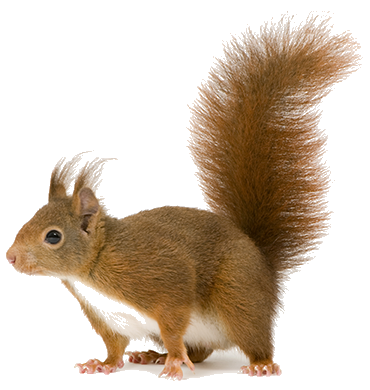 We look forward to helping you keep your home or business pest free! All information provided is provided for information purposes only and does not constitute a legal contract between Emerald Spray Services LLC and any person or entity unless otherwise specified. Information is subject to change without prior notice. Although every reasonable effort is made to present current and accurate information, LinkNow™ Media makes no guarantees of any kind.